The annual Global Drug Survey charts drug use patterns across the globe. Of particular interest this year are some stats revealing which countries are the most likely to produce "bad trips" for users of psychedelic drugs. The GDS produces a "High-way Code" to safer drug use, based on the experiences of users. According to this guide, those taking psychedelics such as LSD and magic mushrooms are among the most safety conscious users. However, one of the well known possible outcomes of psychedelics is the 'bad trip.' The simplest way to describe this is as a disturbing psychological experience, usually characterized by extreme levels of anxiety. The 2014 survey, which used data only from countries with over 500 respondents, found that Portugal was where LSD users reported having the most bad trips (38 percent). However, Portuguese drug users also had the fewest bad trips after gobbling 'shrooms (12 percent); while Canada (33.9 percent) and the United States (32.5 percent) took the prize for reporting the most. And since we know you're wondering, the fewest negative acid experiences were reported in the Netherlands (15.6 percent). So plan your next trip (sorry) accordingly, man, and if you're so inclined, add your experience to the 2015 survey right here. 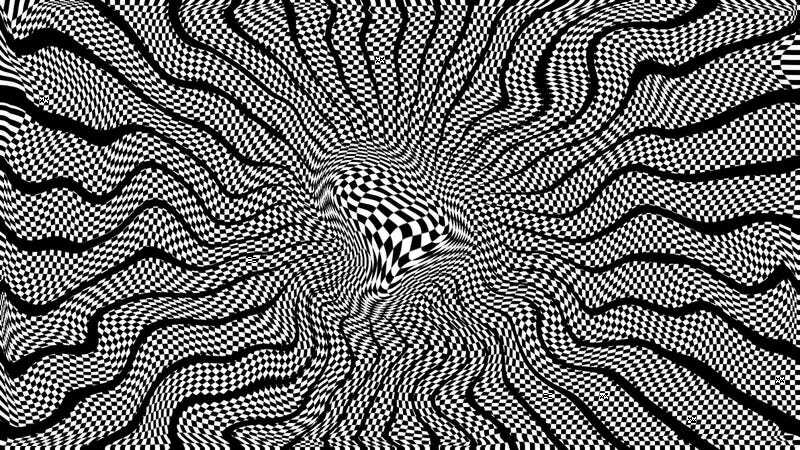 "Checkerboard Acid Trip" image by Tregor via DeviantArt.